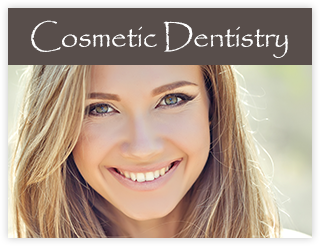 Welcome to the Center for Cosmetic & Restorative Dentistry – your destination for all phases of general dentistry and cosmetic dental services in Owensboro and the surrounding communities. Drs. David and Elizabeth Wilson and our team look forward to serving your whole family, from age two up, and deliver the latest in cosmetically inclined dental services. Over the years, thousands of families have trusted our incredible team – a group of dedicated individuals who boast more than 125 years of combined experience in the dental field. Our on-site CEREC® machine even allows us to provide same-day crowns and veneers. This technology is a convenient method to improve both function and aesthetics, without having to make time for multiple dental visits. 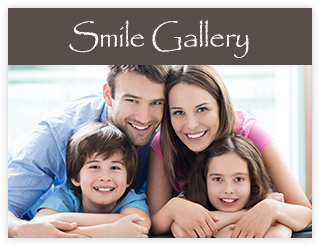 We will work with you and your family members to build and maintain a healthy mouth – focusing on natural-looking cosmetic work and gentle and compassionate dental services. 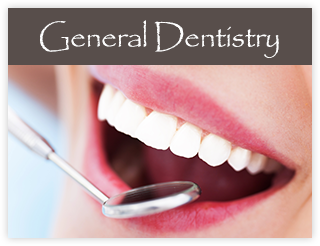 Our experienced dental team is dedicated to creating an atmosphere where you feel cared for. From regular cleanings to full mouth restoration, our office is equipped with a modern suite of advanced dental technologies that enable us to satisfy the needs of virtually every dental patient who visits our Owensboro family dental practice. We even offer the innovative Casey video system that shows your potential smile makeover superimposed over an image of your face before the procedure even begins. With latest in digital imaging technologies and computer modeling software, as well as automated appointment systems and billing technologies, our mission is to make your experience quick and painless. We invite parents of young children to reinforce the importance of good dental health by scheduling an appointment for their children six months after their first tooth appears. All treatment rooms feature televisions above the dental chairs for both kids and adults, as well as satellite television and headphones, providing you with a comfortable dental visit. Gentle nitrous oxide sedation is also available to help minimize anxiety and maximize comfort in patients – both young and old, alike. 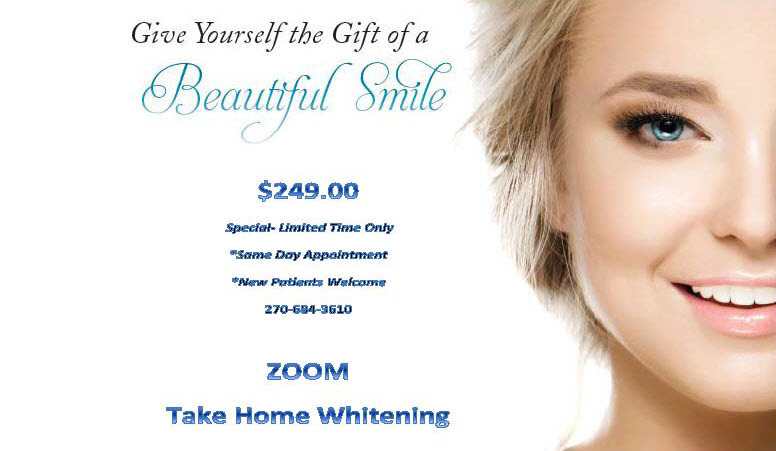 Contact our office today to schedule an appointment, and see just how easy it is to get the smile you’ve always wanted!